The expansion of the student accommodation sector is playing catch-up in order to support demographic changes and the continued inflation, and growing mobility of international students. By the start of the first semester of 2019, there were 87,052 operational Purpose Built Student Accommodation (PBSA) beds varying by quality, price, location and amenity across the eight Australian Greater Capital Cities. Since the 2018 Savills market report, 10,850 new PBSA beds have entered the market. Our projections show there could be 114,755 operational beds by the end of 2022, a 32% uplift to today’s number. Peak delivery will be 2021 when an estimated 11,800 beds will enter the market, 57% to be completed across the Melbourne market. The report shoes that strong development rates reflect expanding enrolments and a desire by global funds to place capital in a seemingly undersupplied, low risk emerging asset class. Compound annual growth in full time students across Australia’s Greater Capital Cities recorded 4.3% over the past five years, and 4.5% over the 10 year period. International student growth has been even stronger, recording a compound annual growth rate of 7.1% since 2012, and 5.7% over 10 years. Between 2012 and 2017, Australia’s full time international student presence grew by 41%. With Melbourne and Sydney the premier destination for international students, growth has been significant across these two Capital Cities recording an annual increase of 8.7% (Melbourne) and 11.3% (Sydney) over the past five years. The focus of new investment into the sector has been centred around the Group of 8 (Go8) Universities which account for five of the top six universities by overseas intake, and around 40% of all overseas enrolments, up from 30% ten years ago. Across the Go8 grouping overseas enrolments have grown 64% since 2012, compared with total overseas enrolment growth of 32% over the equivalent period, highlighting the attractiveness of Australia’s leading Universities to international students. The Savills report found that over 121,500 full-time domestic students lived away from home in 2017. The analysis dispels the myth that Australian students stay at home during their university life, with the number of domestic students residing out of home up by 24,200 students in the past five years, growth of 25%. Mobile domestic students now account for 17% of all domestic students, up from 15% in 2012. Intra-state domestic students (living at a different address within their home state) make up the majority of Australia’s mobile domestic students (88,997), demonstrating a five year compound annual growth rate (CAGR) of 3.9%. Interstate domestic students (living within a different state as their home address) total 32,565, revealing a five year CAGR of 6.5%. The growth in mobile domestic students adds an additional dimension to the demand profile of Australian PBSA. The student accommodation pipeline has decreased from close to 35,000 beds in 2018 to around 28,000 in 2019. The reduction in the future supply pipeline reflects an intense concentration on construction activity over the past eighteen months with schemes coming online, and shifting local market demand dynamics. All cities show a shrinking pipeline from 2018 figures, a contributing factor slowing the growth of the pipeline across the core cities is access to well-located sites. Melbourne remains the city with the greatest pipeline, totalling 13,065 beds, Brisbane follows with 5,279 (down from 10,682 in 2017) and Sydney at 3,617. If all stock was to be delivered to the Melbourne market over the next four years, the projected Higher Education full-time international student to all bed ratio would fall to 5.2, from a 2019 estimate of 6.4. This figure excludes domestic inter or intra-state students who inherently also require accommodation. In comparison with more mature global student accommodation markets this extraordinary low projected 2022 provision rate would still be more acute than Sydney (4.7). The future pipeline shows positive signs of a shift away from studio led schemes, which has dominated past pipeline commentary. Studios currently make up 41% of the pipeline. Real time student feedback, with regard to room occupancy and take-up, is pointing developers in the direction of proposing a greater proportion of more affordable and community driven cluster style shared accommodation options in future schemes. The movement away from studio dominated schemes has aligned with a slowdown in national residential markets, and a relative write down in land values, which is supporting more viable scheme options and more affordable bed typologies. Growth Cities: State Governments have recognised the value international students bring to both the community and the economy. The national economic impact of international education reached AUS$34.9 billion in 2018 having increased by 13.0% on an annualised basis since 2008 and 15% over the past year. Western Australia is the latest state to release an action plan to increase their share of international students and associated economic benefits. StudyPerth’s aspiration is to increase the number of international students in Perth to 100,000 in the next six years. Mid-Market Opportunity: The most recent development wave has focused on the premium and upper end of the PBSA market, a result of development viability and demand. Whilst maintaining quality and associated amenity space the future pipeline will deliver more affordable, middle tier product types. Hybrid Living Options: The co-living model mixes students with other occupiers in flexible, secure, safe and adaptable living components. This broadens the demand pool as well as supporting a diversified tenancy mix and a wider range of services and amenities. We anticipate further hybridisation of student and co-living residential asset classes as the build-to-rent sector emerges. 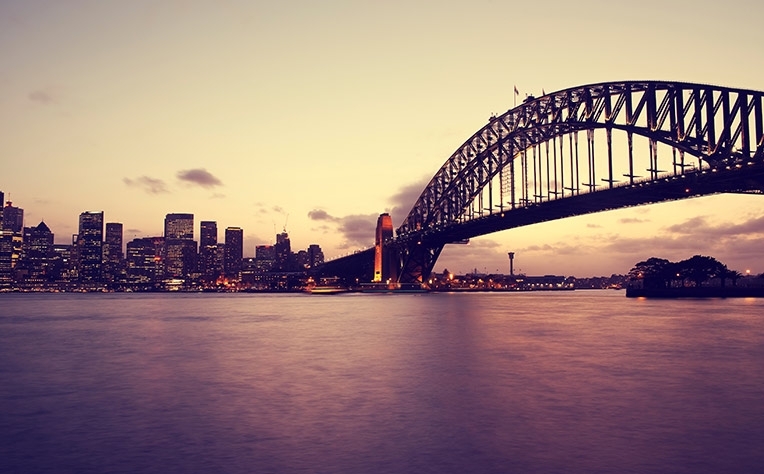 Sydney's property market remains the national front runner with unprecedented investment in infrastructure and development across most sectors. Student accommodation has now become a global asset class, with US$14.9 billion invested globally in the sector in 2015. 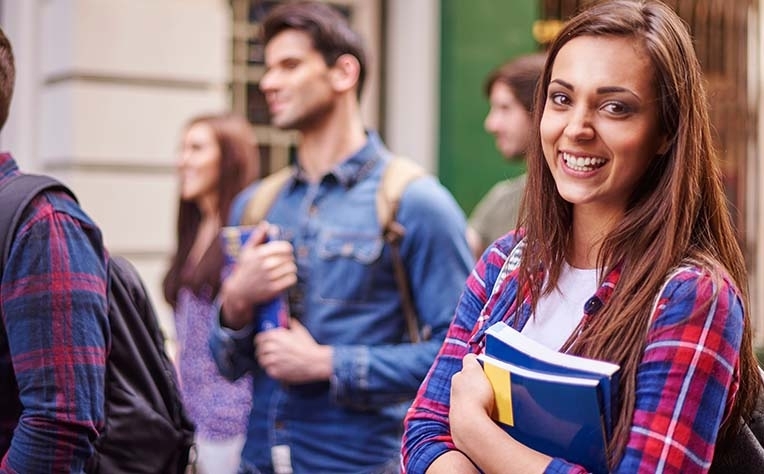 With Australia set to benefit from the growing foreign student population in the world next year, this presents a significant development investment opportunity.